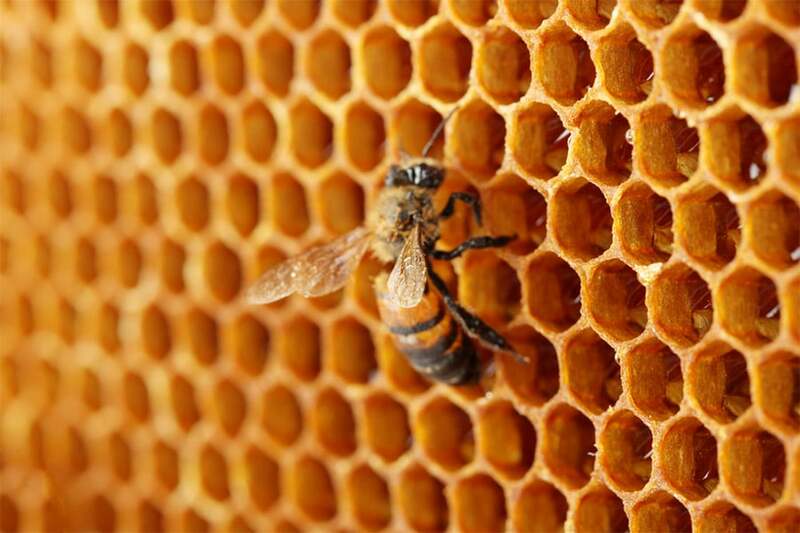 When honeybees made themselves at home, building colonies at The Ledges Golf Club and Chicopee Country Club, the Hadley and Chicopee, Massachusetts communities welcomed them. International Golf Maintenance, which provides maintenance services for both golf courses, knew just how to keep them safe. Mike Bach, IGM’s superintendent at Chicopee Country Club, happens to be a professional beekeeper and was happy to take responsibility for the colonies. Bach keeps an eye on two colonies at The Ledges and 10 colonies at Chicopee, located near the maintenance buildings. “We keep them out of sight for their own protection.” The honeybees present no danger to golfers at the courses, unless they were to be disturbed, of course. “The maintenance crews are comfortable around them. We’ve never had a worker stung,” said Bach. Increased losses due to the invasive varroa mite, which has recently entered the U.S., as well as other emerging diseases. Pesticide poisoning through exposure to pesticides applied to crops or for in-hive insect or mite control. Stress the bees experience from such things as transporting hives to other locations for pollination services. Changes to the habitats where bees forage, which can lead to inadequate nutrition. As a professional beekeeper with 100 colonies of his own, Bach is proud of the success IGM has achieved with maintaining the colonies at The Ledges and Chicopee. “People immediately want to say pesticides are the problem, but we are well educated in pollen protection. We’ve maintained these colonies on golf courses for several years.” IGM is extremely conscious of environmental issues at all its golf courses. The company uses an Integrated Pest Management System and is committed to providing high quality services that ensure a safe and healthy workplace for employees and minimize potential impact on the environment. 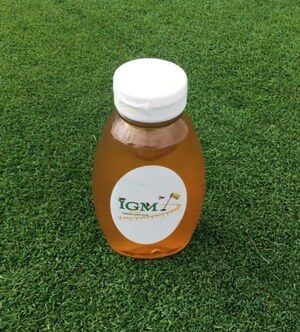 In addition to preserving the honeybee colonies, IGM harvests and packages the honey, using it in the kitchen and as gifts for friends of the two golf courses. Mike Fontaine, IGM’s superintendent at The Ledges, said collecting the honey is a stewardship issue and a nice way to pay back those who support the club. IGM is a leader in comprehensive golf course maintenance services, as well as management services. For more information on IGM and the professional golf course services offered, please contact Greg Plotner, Executive Vice President, 407-589-7200. Additional information may be obtained by visiting IGM’s website at golfmaintenance.com.